Unexplained deaths and football players suicides are making us look twice about America’s greatest pastime. The debate around concussions roars still, but that’s a story for another day. What we want to talk about right now is a startup called VICIS. They worked with design agency Artefact to design a helmet that blends three things: form, function, and safety. 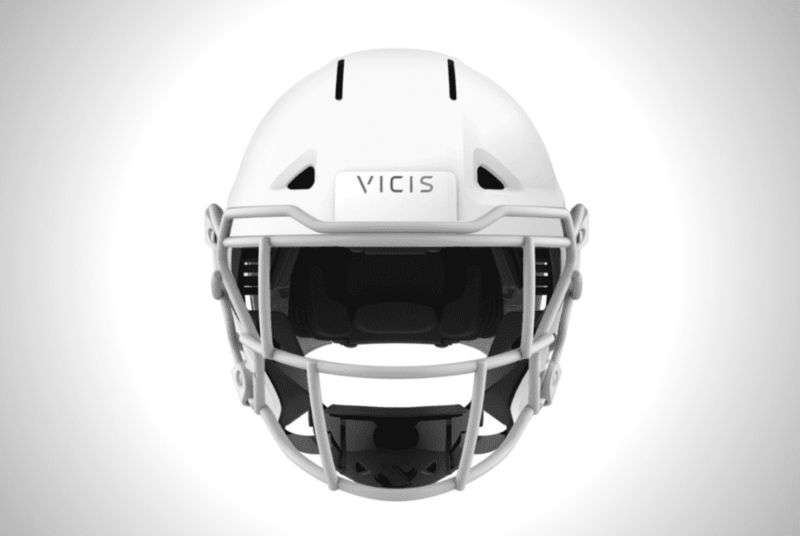 The helmet, called the Zero1, is poised to improve player safety while increasing comfort and performance. At the core is a concept called local deformation, which uses outer layers of the helmet to decrease acceleration. At the same time, it insulates the brain by absorbing the impact of a collision. VICIS and Artefact borrowed elements from the automotive industry. They also used scientific principles to address concussions, and they specifically designed the helmet to reduce the risk of head injury among football players. The absorbing layer inside deforms and moves omnidirectionally to absorb impact regardless from where it’s coming from. The new technology has attracted a lot of attention. As of August, VICIS has raised a total of $70 million, plus a recent $15 million from private investors. The Zero1 helmet even made Time’s Best Inventions of 2017. It also earned the top spot in the NFL Player Association 2017 and 2018 helmet laboratory performance testing. Over 20 college football teams have signed on to use the helmet, including Alabama, Georgia, Florida State, and Texas A&M. However, the question is just how much impact the Zero1 helmet will have in the current climate around football-related concussions and head injuries. It will take years before we get an answer to this. However, it’s at least reassuring that there are companies like VICIS and Artefact. They go through painstaking research to potentially erase the threats to football to players’ lives. 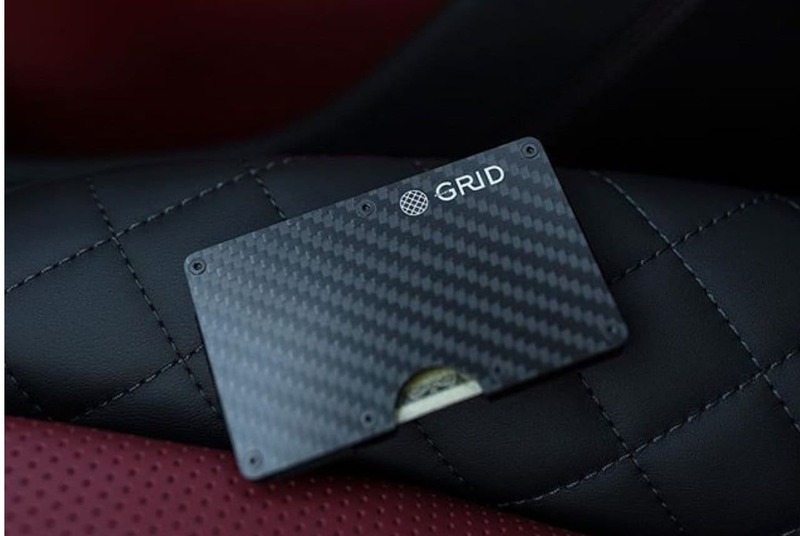 The GRID wallet can hold up to 12 cards and bills and remain ultra-thin and lightweight. 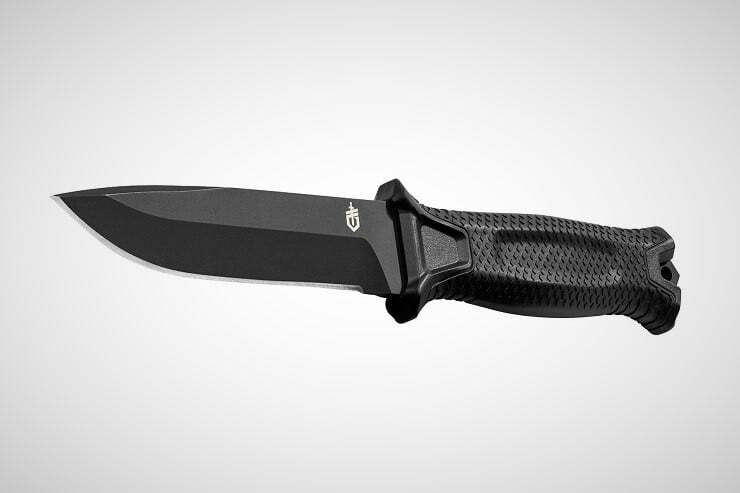 It has a built-in RFID blocking system to prevent data swiping. 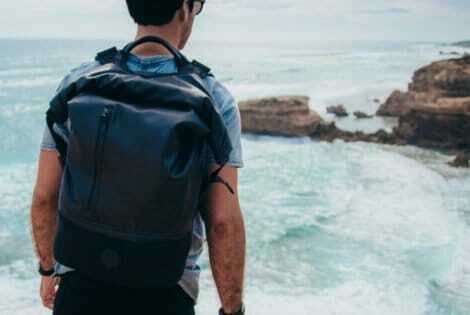 The ALPAKA Shift Pack is a backpack and a tech bag in one. 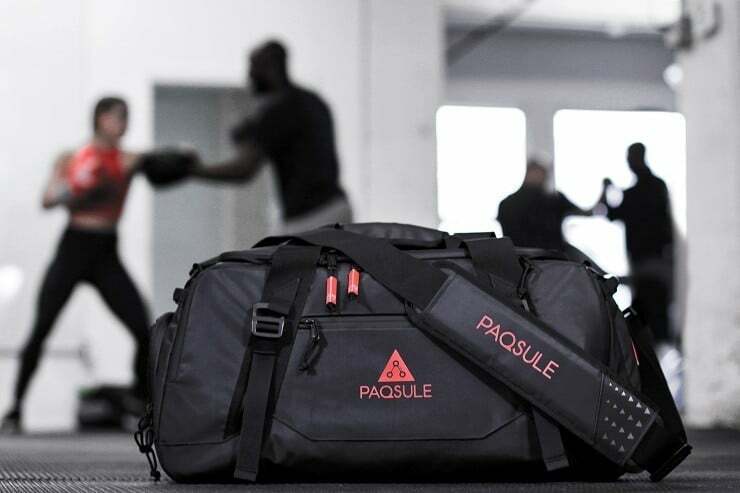 It has an expandable internal storage from 20-30L and a rolltop feature that keeps contents dry. The iRobot Roomba i7+ takes care of the cleaning from start to finish. 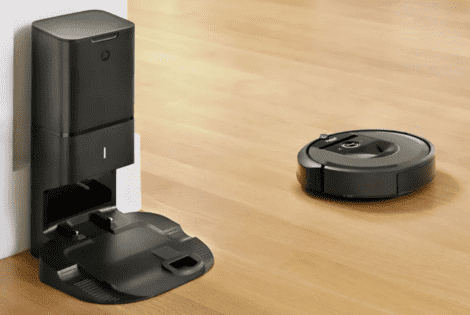 It disposes of its vacuumed dirt by itself when it returns to its charging dock.